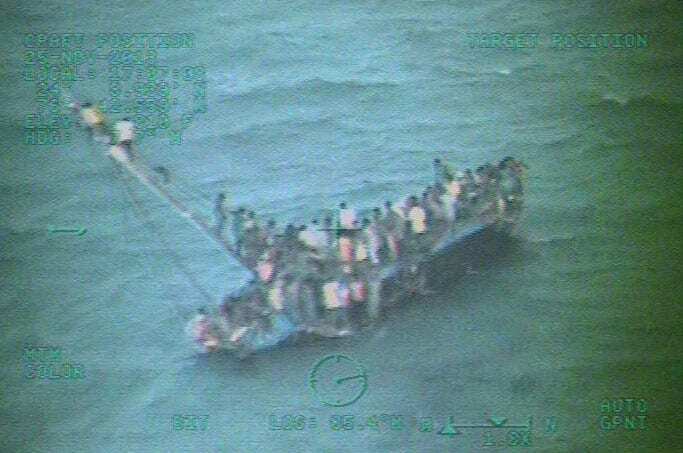 This image taken from video made available by the U.S. Coast Guard shows a group of Haitian migrants sitting on the hull of a capsized sailboat near Staniel Cay, Bahamas. Shay Owens kisses her boyfriend Bryan Jordan before boarding a Megabus for a trip to Atlanta, in Chicago. 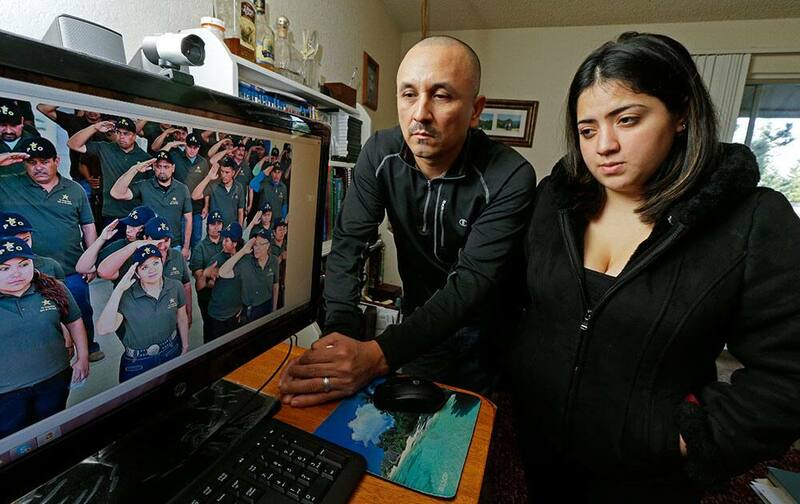 Grisel Rodriguez, right, and Jose Avila, left, pose for a photo, in their apartment in Renton, Wash. next to a computer monitor that shows a photograph of his Avila`s wife, Nestora Salgado, second from front left, who has been detained since she was arrested Aug. 21, 2013 in the state of Guerrero, south of Mexico City, where she had been leading a vigilante group targeting police corruption and drug cartel violence. 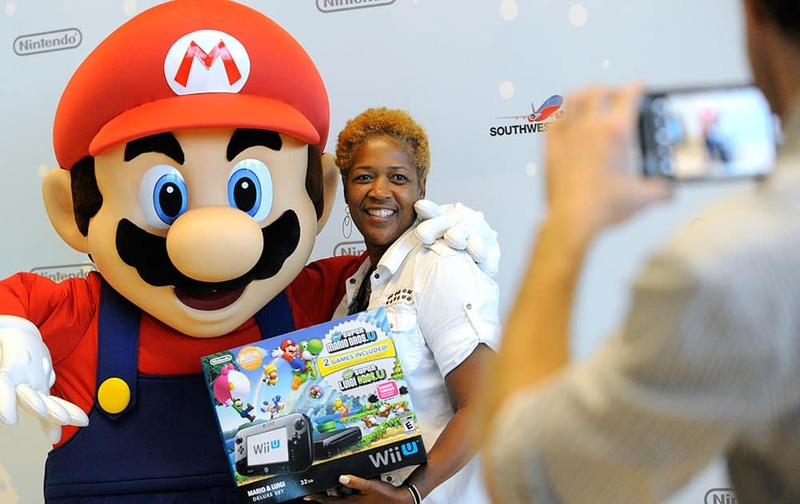 Dorcas H. from La Place, LA, is one of the first passengers to thank Mario for giving away free Wii U systems on a Southwest Airlines flight from New Orleans to Dallas Love Field in Dallas, TX in Dallas. President Barack Obama is introduced by DreamWorks Animation Chairman President and Director at Ariel Capital Management Mellody Hobson before speaking at DreamWorks Studios in Glendale, Calif.
Jack Erickson, the son of Brandon Erickson, salutes firefighters as he sits on the lap of family friend Capt. 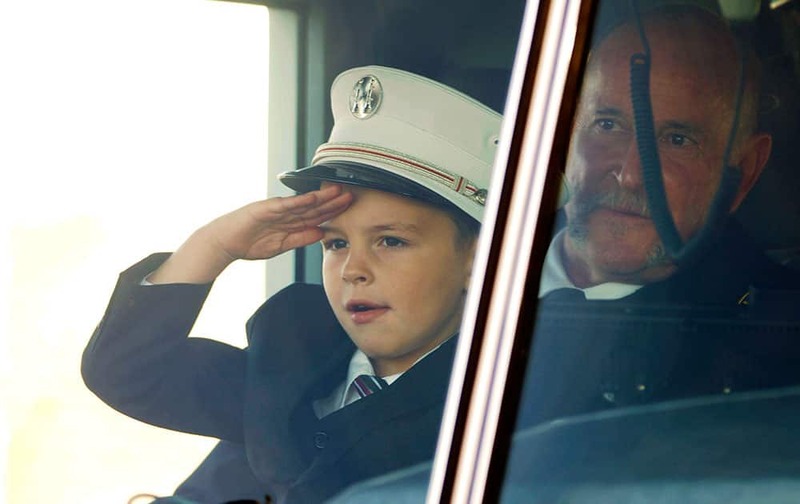 Scott Kiesig in the Eagle fire truck that was transporting the casket of his father following the Tuesday, Nov. 26, 2013 memorial service at Eagle Christian Church in Eagle, Idaho. 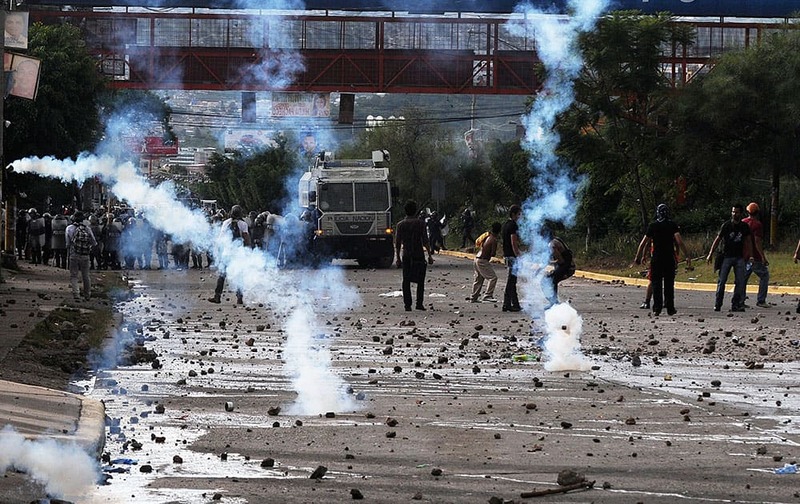 Tear gas flies during clashes between police and protesters near the National Autonomous University in Tegucigalpa, Honduras. 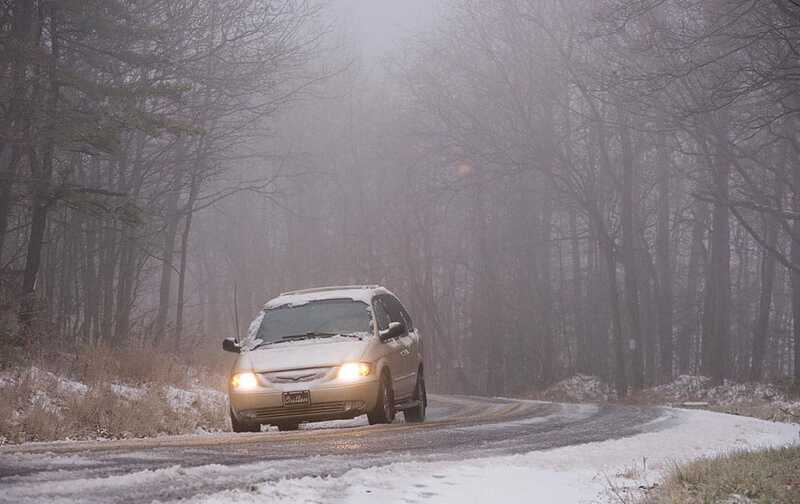 A car travels on Snake Road in Conyngham Township, Pa., as a mixture of rain, freezing rain and sleet fall heavily throughout the area. 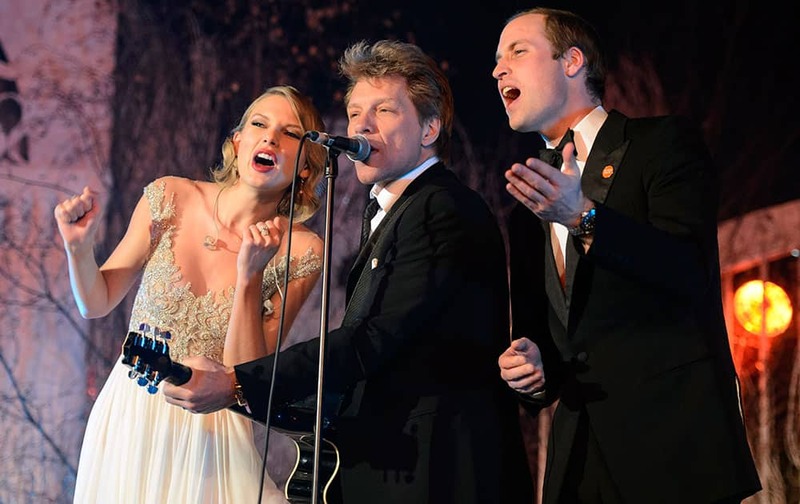 Britain`s Prince William, the Duke of Cambridge, right, sings with Taylor Swift, right, and Jon Bon Jovi at the Centrepoint Gala Dinner at Kensington Palace in London. 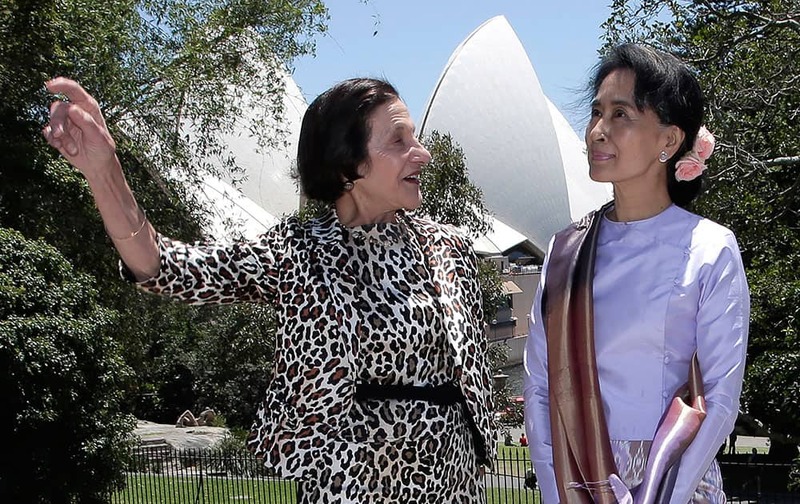 Myanmar pro-democracy leader Aung San Suu Kyi, right, poses with New South Wales state governor Marie Bashir at Government House in Sydney. 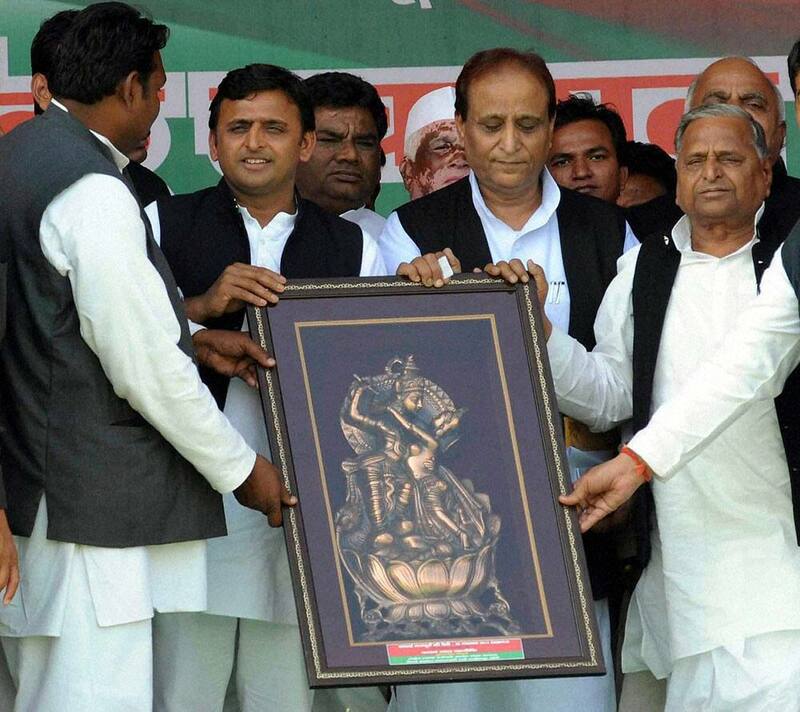 Samajwadi Party supremo Mulayam Singh Yadav (C) CM Akhuilesh Yadav (L) senior leader Azam Khan during Safai Mazdoor Rally in Lucknow. 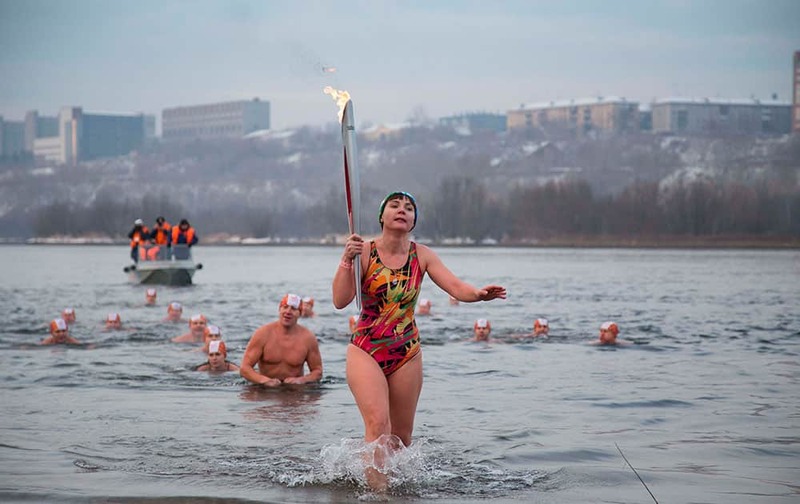 Torch bearer Natalia Usacheva, ice cold water swimmer, exits the Tatyshev Channel of the Yenisei River with an Olympic torch during the Olympic torch relay in Krasnoyarsk, Russia. 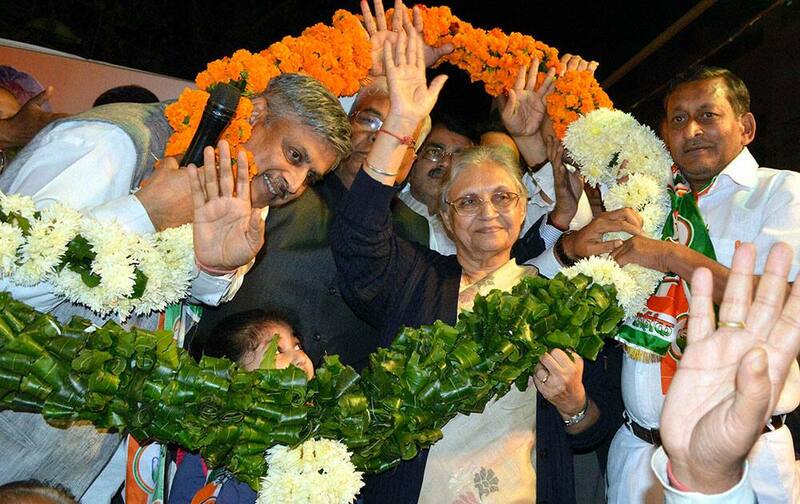 Delhi CM Sheila Dikshit being garlanded at public meeting in New Delhi. 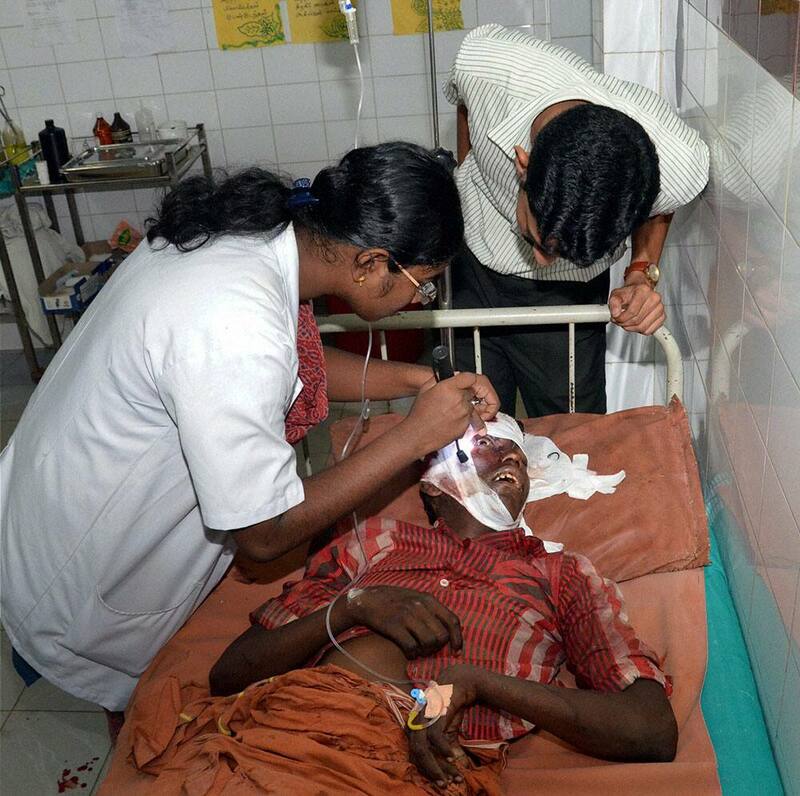 An injured of a blast is being treated at a government hospital in Nagercoil on Tuesday. A bomb blast killed few people in Idinthakarai coastal village, close to Kundankulam Nuclear Power Plant. 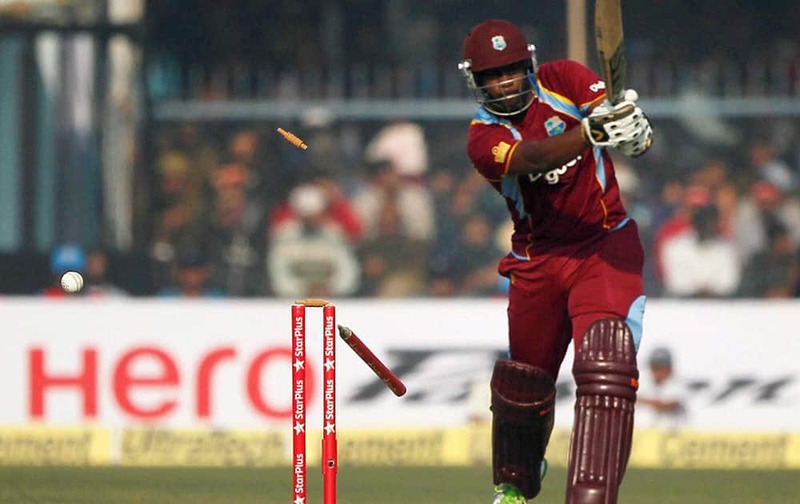 West Indies batsman J Charles being bowled by India`s B Kumar during their last ODI match against India at Green Park stadium in Kanpur. 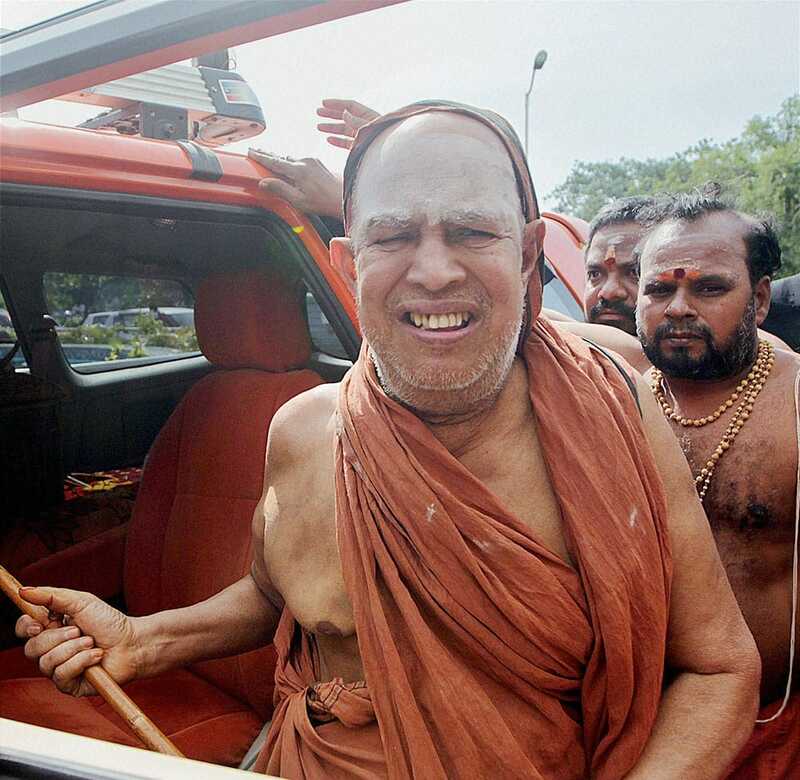 Kanchi Sankaracharya Jayendra Saraswathi leaves a court in Puducherry after being acquitted in the sensational Sankararaman murder case on Wednesday. 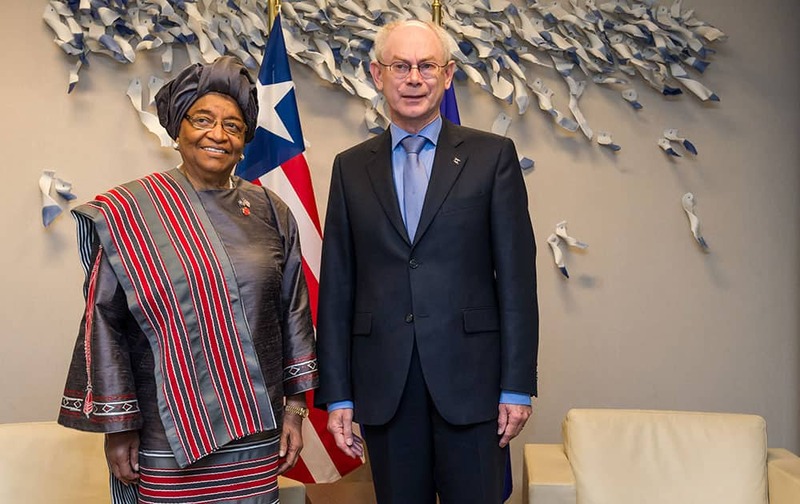 European Council President Herman Van Rompuy, right, poses for photographers with Liberia`s President Ellen Johnson Sirleaf in his office at the EU Council building in Brussels. 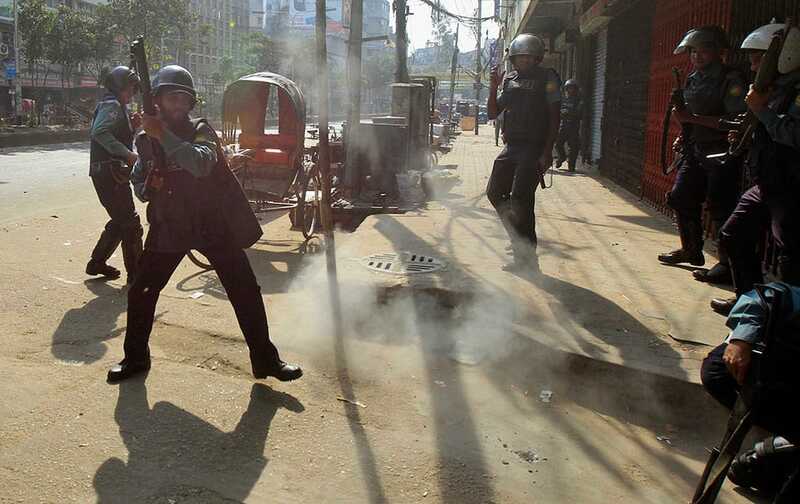 A homemade bomb explodes in front of Bangladeshi policemen during a nationwide strike in Dhaka, Bangladesh. 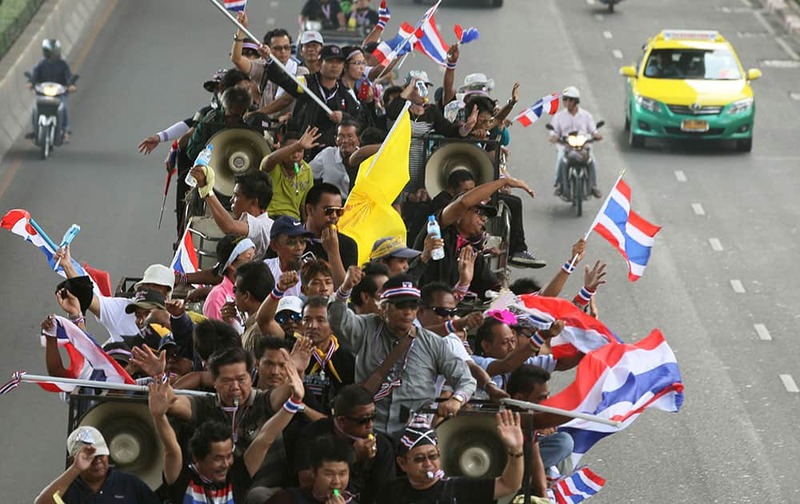 Anti-government protesters riding on a truck wave Thai national flags on their way to the Industry Ministry in Bangkok, Thailand, Wednesday, Nov. 27, 2013 Protesters vowing to topple Thai Prime Minister Yingluck Shinawatra took to the streets for a fourth straight day on Wednesday, declaring they would take over "every ministry" of the government. 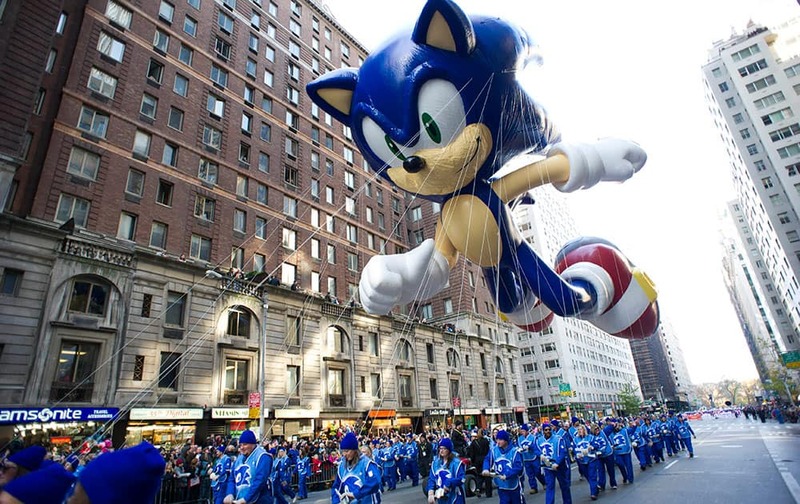 Handlers keep a tight rein on the Sonic the Hedgehog balloon as it travels the route of the Macy`s Thanksgiving Day Parade in New York. 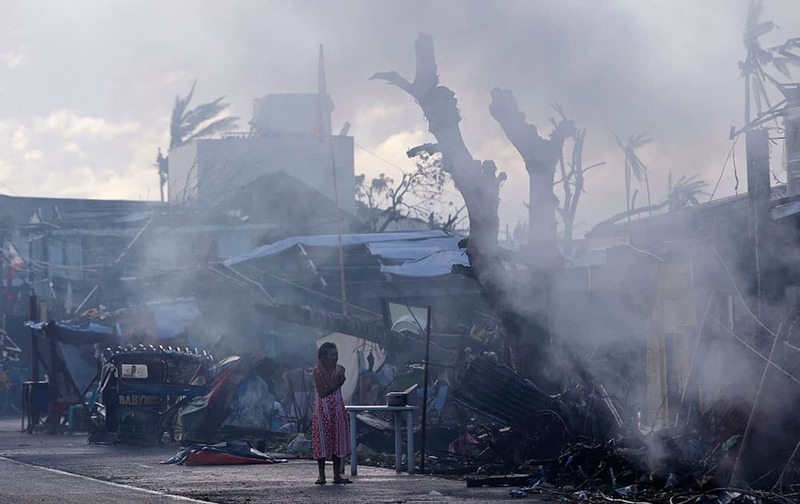 A typhoon survivor stands amid morning cooking smoke on the roadside in typhoon-ravaged Palo township, Leyte province in central Philippines. Rajasthan Chief Minister Ashok Gehlot`s wife Sunita Gehlot (2nd R) and daughter-in-law Himanshi campaign in Sardarpura Assembly in Jodhpur. 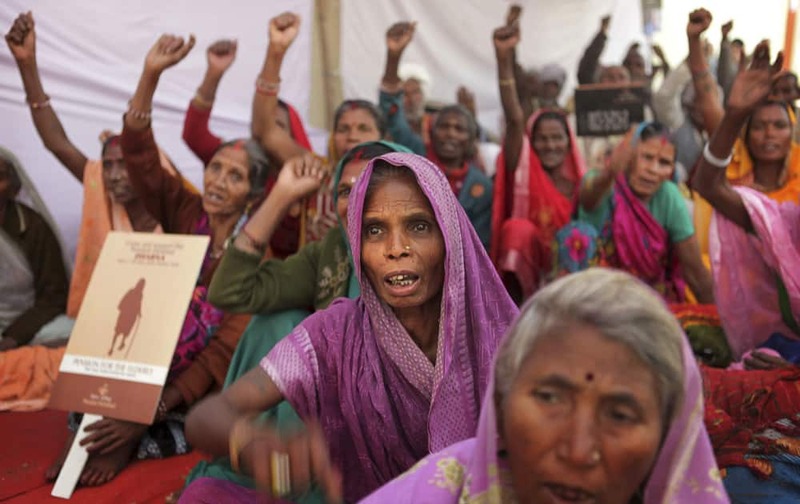 Elderly women shout slogans as they participate in a protest in New Delhi. The protesters demanded a universal old age pension of US$32 per month for those above 60 years of age. 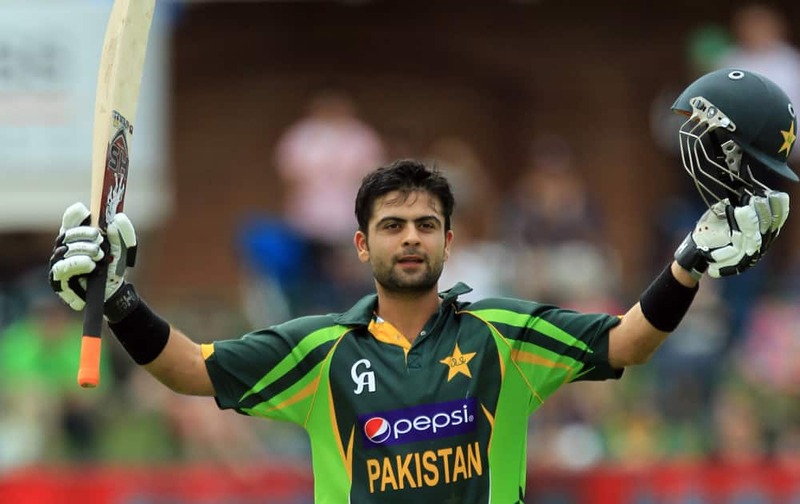 Pakistan`s batsman Ahmed Shehzad, celebrates his century during the 2nd One Day International cricket match against South Africa at St George`s Park, Port Elizabeth, South Africa. 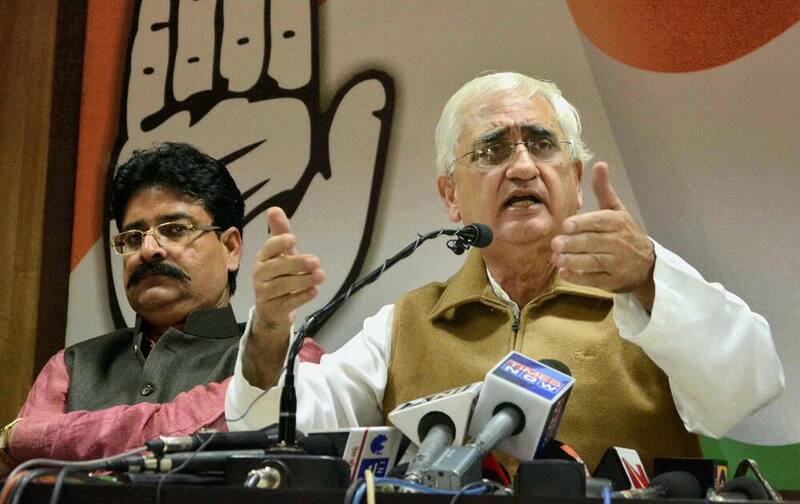 Union Minister Salman Khurshid addressing the media persons during A press conference in Jaipur. Shikar Dhawan raises the bat after his century during the last ODI cricket match against West Indies at Green Park Stadium in Kanpur.